Worker safety is paramount, which is why industrial professionals should ask the right questions when it comes to choosing the right SCBA (self-contained breathing apparatus). If I go for the lowest price, will that mean more maintenance costs down the line? Will the SCBA measure up to environmental demands and operating time requirements? Will the provider offer training, retrofitting and integration with other equipment? 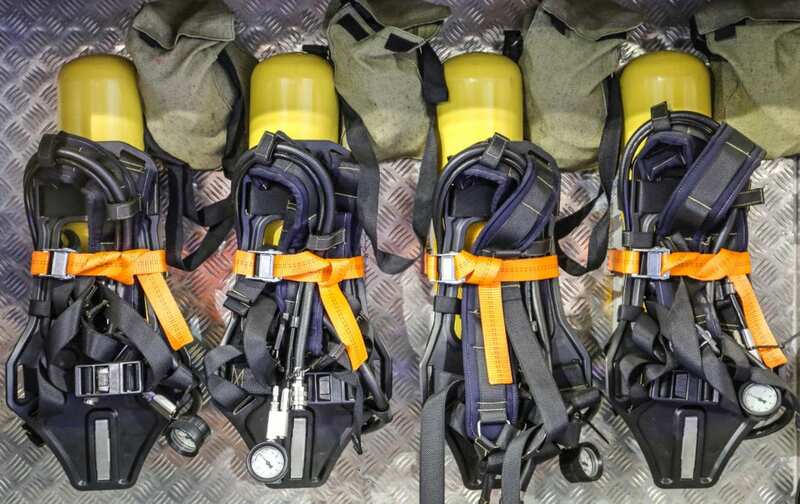 Selecting the right SCBA can save you time and money in the long run. In order to accomplish this while also following guidelines from the Occupational Safety and Health Administration (OSHA) and American National Standards Institute (ANSI), you need to consider the critical factors highlighted in this blog post. What specific respiratory hazards are my workers facing? What are the physical and chemical properties of the hazards? Are there any other hazards present? What personal demands and environmental stressors come into play? Cleaning and maintenance: What kind of cleaning, decontamination and maintenance are required, and how often? Communications: Do you require radio comms or voice amplification? Facemask fit: Have you factored in the extra cost of individual user fit testing? Features and benefits: What are the additional basic and advanced needs of your wearers? Is your SCBA comfortable and easy to clean? 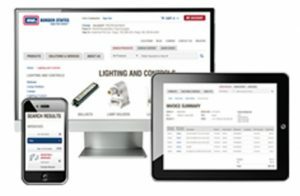 Does it provide multiple cylinder options that are easy to change out? Is there an integrated shut-off valve to prevent air loss when disconnecting from the cylinder? Does the facepiece offer good visibility for your application?